• Lockdown– will only be used when there is a major incident or threat of school violence within the school, or in relation to the school. • Hold and Secure (Lockout)– will be used when it is desirable to secure the school due to an ongoing situation outside and not related to the school (e.g. a police incident, an incident at that parish, etc.). In these situations, the school continues to function normally, with the exterior doors being locked until such time as the situation near the school is resolved. • Shelter in Place– will be used for an environmental or weather-related situation, where it is necessary to keep everyone within the school, to protect them from an external situation. Examples may include chemical spill, gas leak, power outage, explosion or extreme weather conditions. * On Thursday, October 11th, there was a shooting a few blocks away from the school. In assessing the situation, the RCMP did not feel our school was at risk and we did not go into Hold and Secure. However, an elementary school 200m away from the shooting was in Hold and Secure for 25mins. 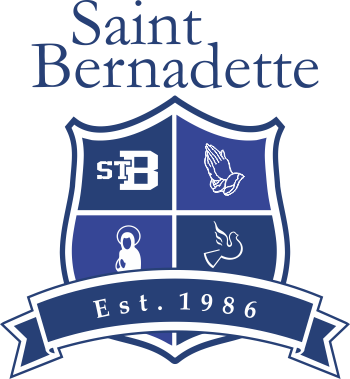 Our fire safety plan identifies potential fire hazards to be prevented at St. Bernadette’s and it provides an outline of procedures to be followed in the event that an emergency evacuation is ever necessary.